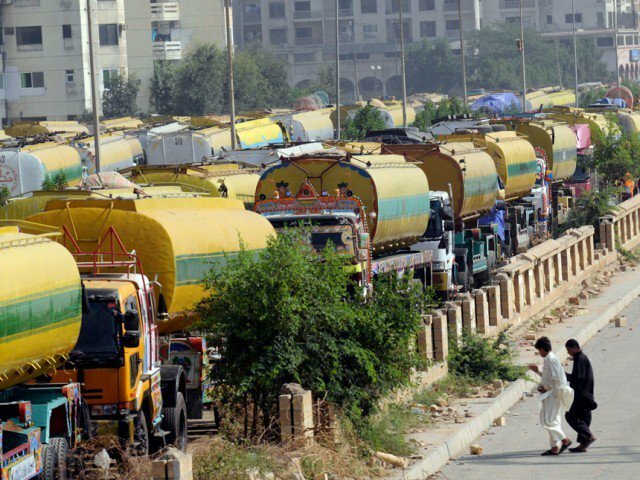 Pakistan is a booming market place of gradually maturing consumers, who are getting empowered through different media outlets and are now on the right track to develop informed buying habits. While, majority of the world’s population prefer to tip towards ordinary stuff, there is a significant chunk of population, which prefer to stand out from the crowd. 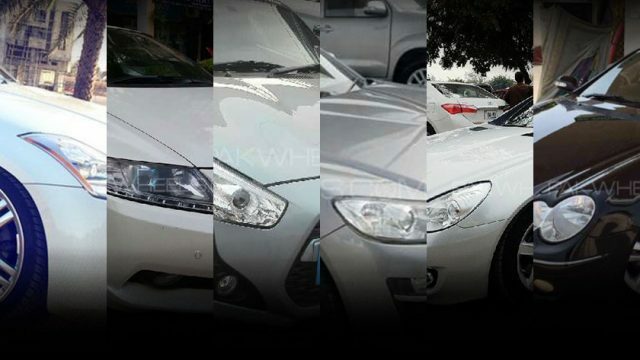 And in today’s world of connectivity it isn’t that hard to find the right car for yourself if you have these tendencies or more importantly are looking to appease your petrol head vibes with a limited budget. 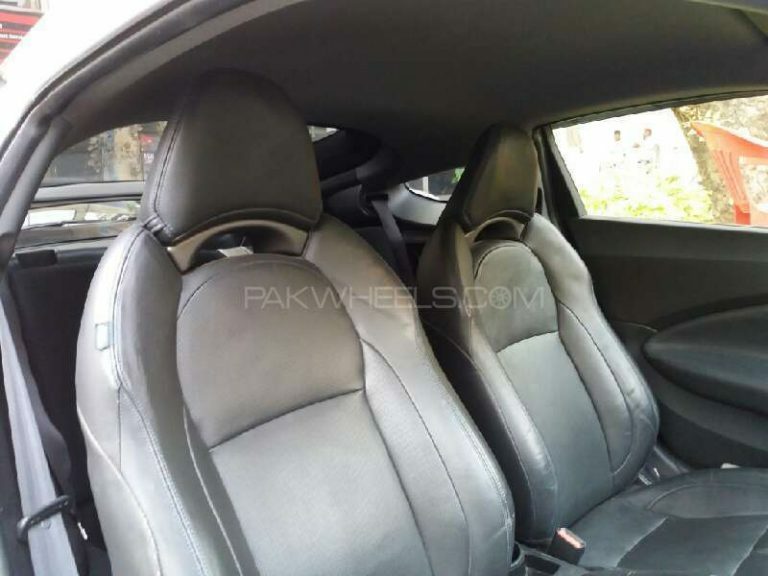 Following is a list of six budget sports cars’ that you can find easily in Pakistan. 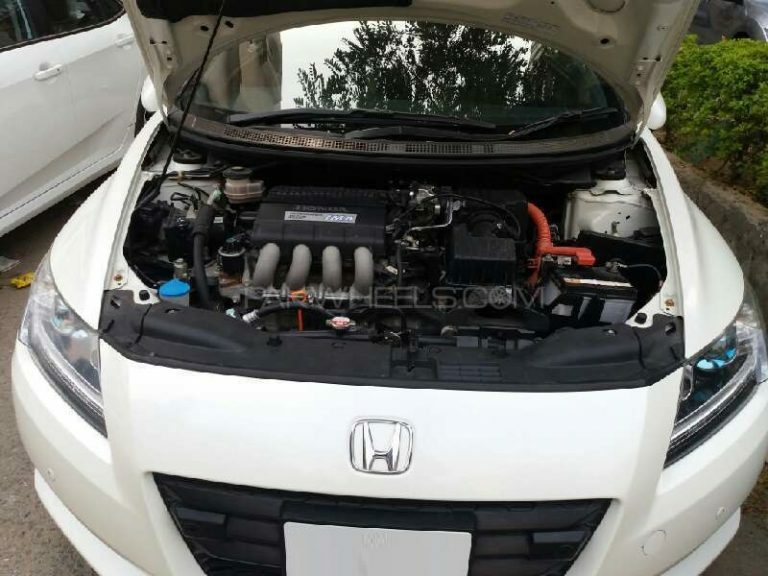 Honda CR-Z is a sport compact hybrid vehicle manufactured by Honda. CR-Z’s unique selling point is its sporty design based on providing exhilarating driving experience, with an above average fuel economy of 20-22 KMPL. The car was originally introduced in 2010. 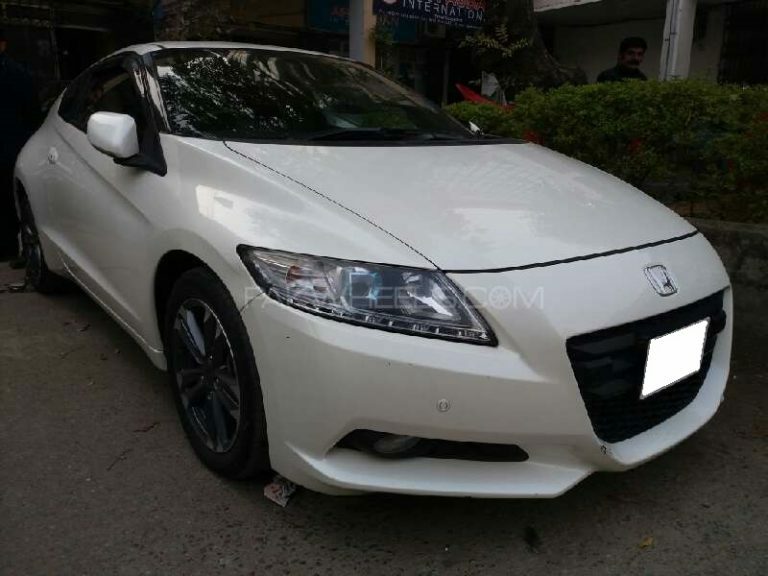 Production of the Honda CR-Z commenced in 2010 and is still in production today, the Honda CR-Z was and is available for purchase in the years 10′-15′. 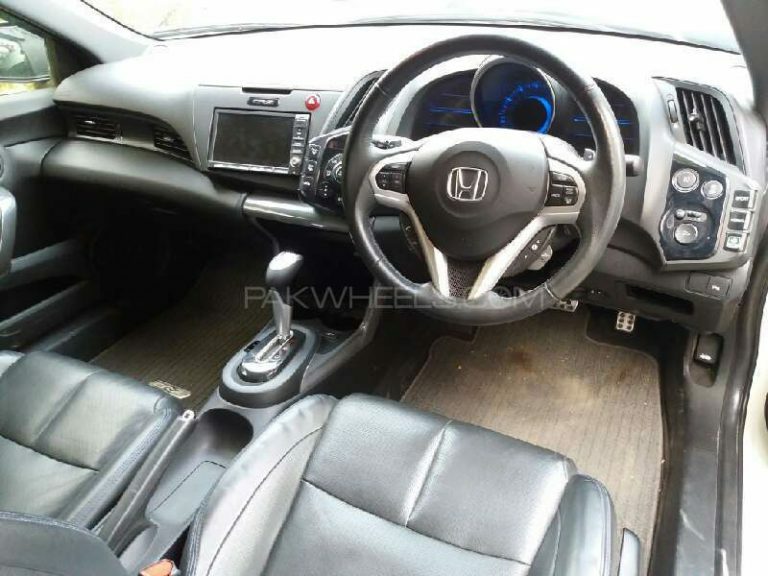 A 2012 model can be easily bought in PKR 1.6-1.8 million. 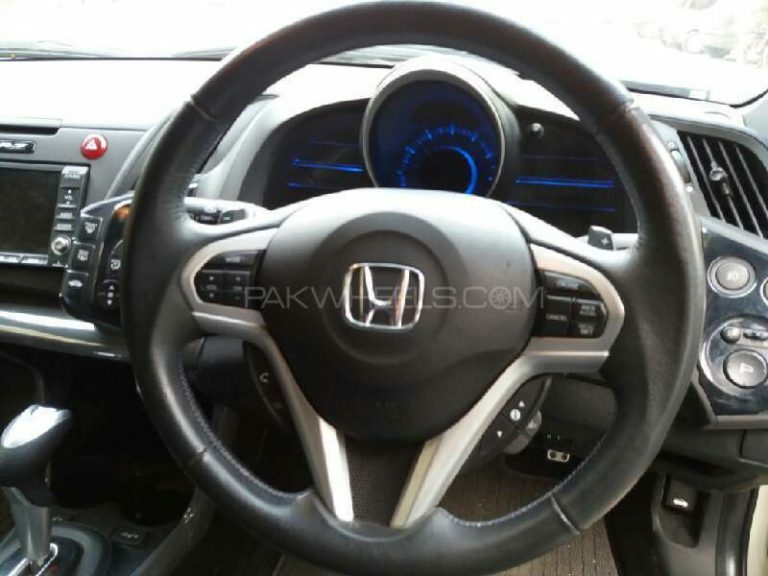 You can check out the list of available Honda CR-Z here! The second generation of Daihatsu Copen was introduced in 2014. This car is a front wheel drive with a front mount 660cc turbocharged engine. 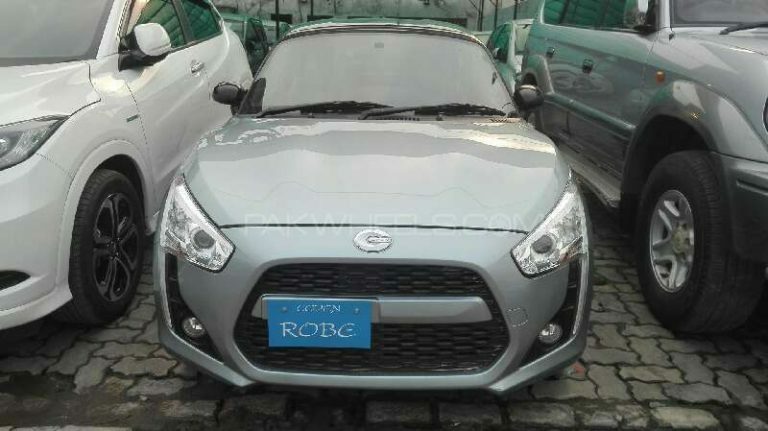 Copen comes in three different variants Cero, Robe and X-Play. The USP of this car is its drop down roof and a highly economical engine. Additionally, due to carefully designed exterior proportions, this plucky little sports car is perfect for an urban environment. 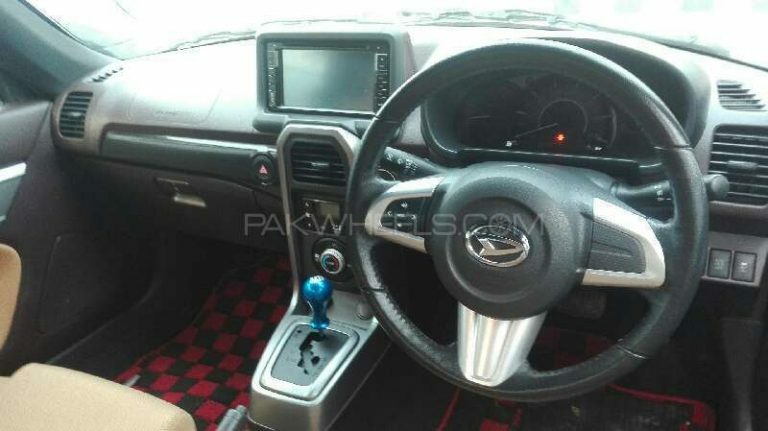 A Daihatsu Copen Robe (2014-model) can be purchased at PKR 1.7-1.8 million. 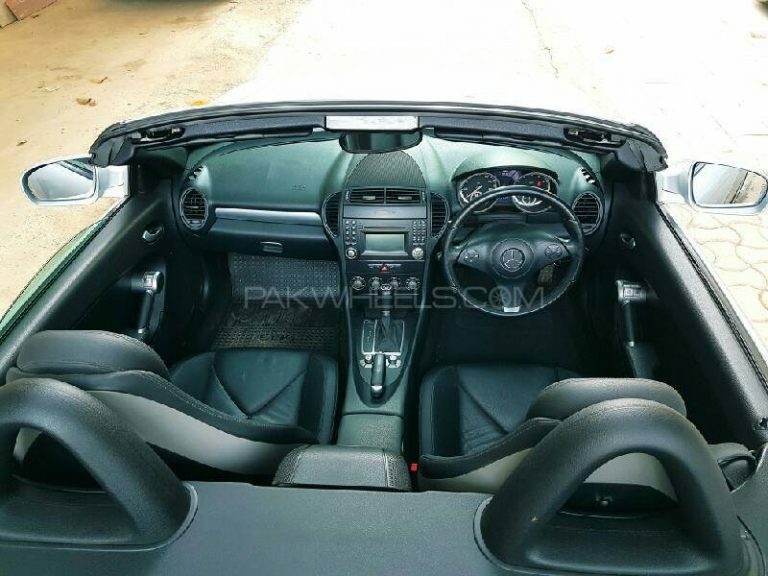 You can check out the listing of Daihatsu Copen here! 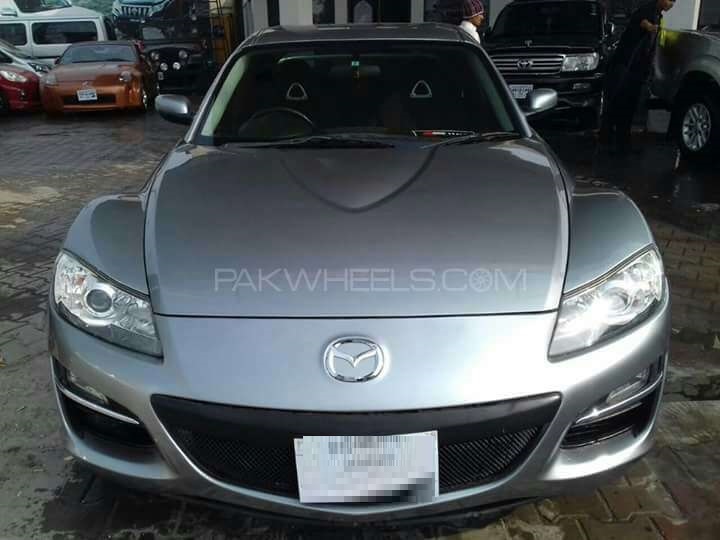 If you are more off a traditionalist and like to own a rear wheel drive budget sports car then look no further, as Mazda RX8 is one of the best choices you are ever going to come across, locally. This car was originally introduced in 2003 and is quite commonly known as the quad coupe. The first generation of this car lasted in the production phase from 03-12 and then later on it received cosmetic as well as engine upgrades. 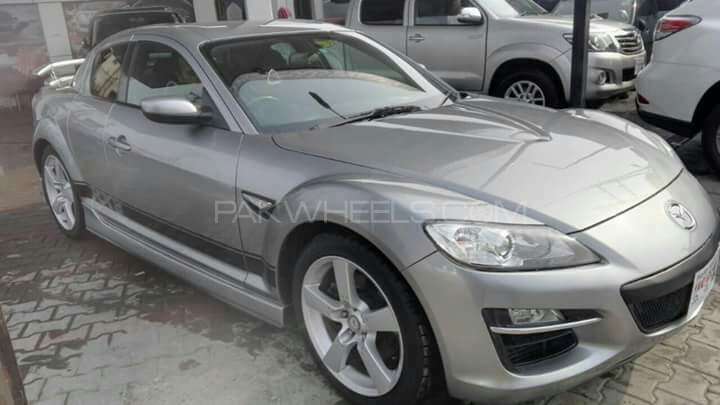 A 2011 model Mazda RX8 can easily be bought at PKR 2.2-2.4 million, while a 2007 model can be bought at a much more economical range of 1.2-1.3 million. 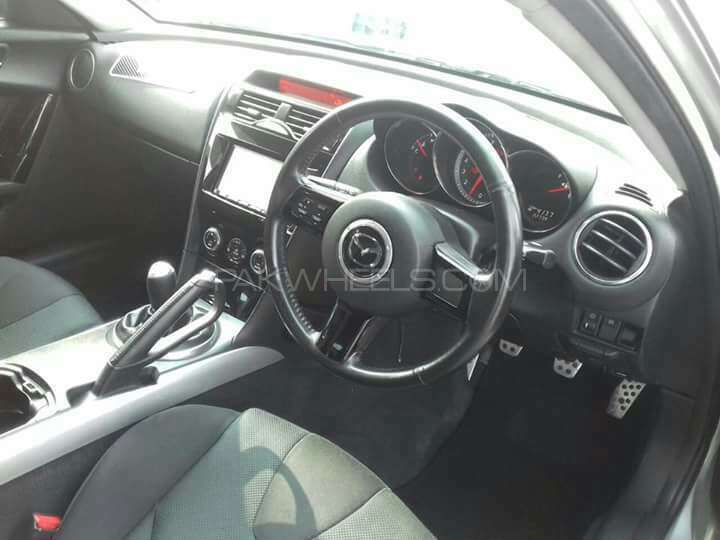 You can check out the list of available Mazda RX-8 here! 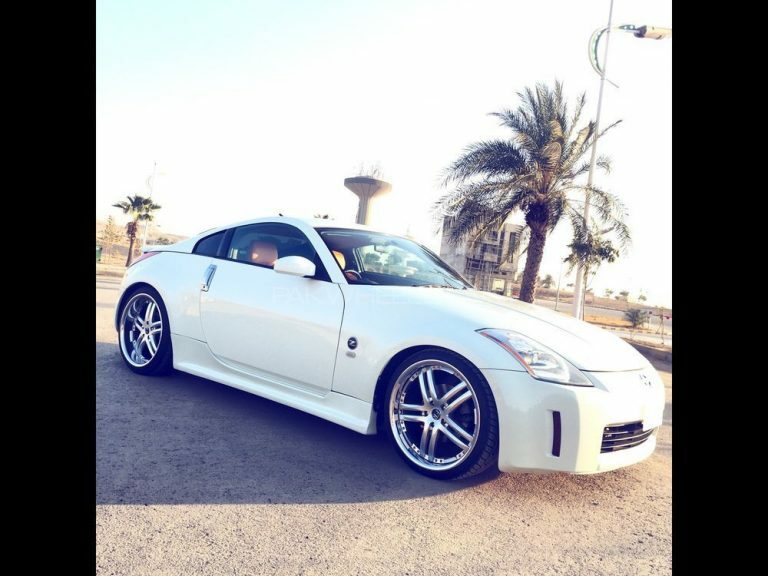 The Nissan Z-Series is a series of sports cars manufactured by Nissan Motors ltd. The original Z-series was sold in October 1969 in Japan. 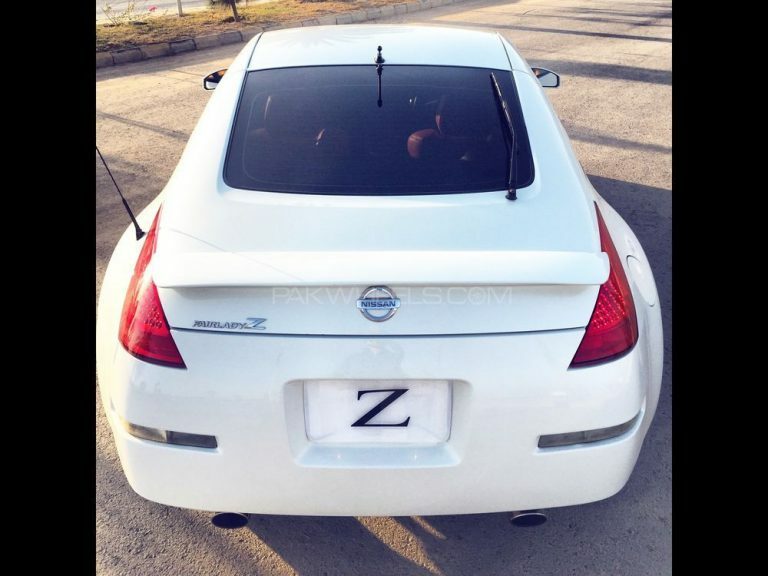 Since 2008, the Z-Series is in its sixth generation. 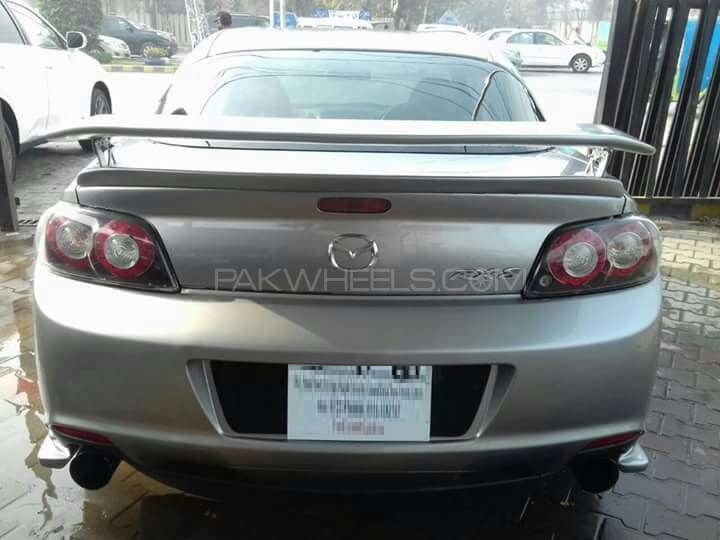 In Pakistan, it is easy to find fourth generation (300ZX), fifth generation (350Z) and some scarce units of sixth generation (370Z). 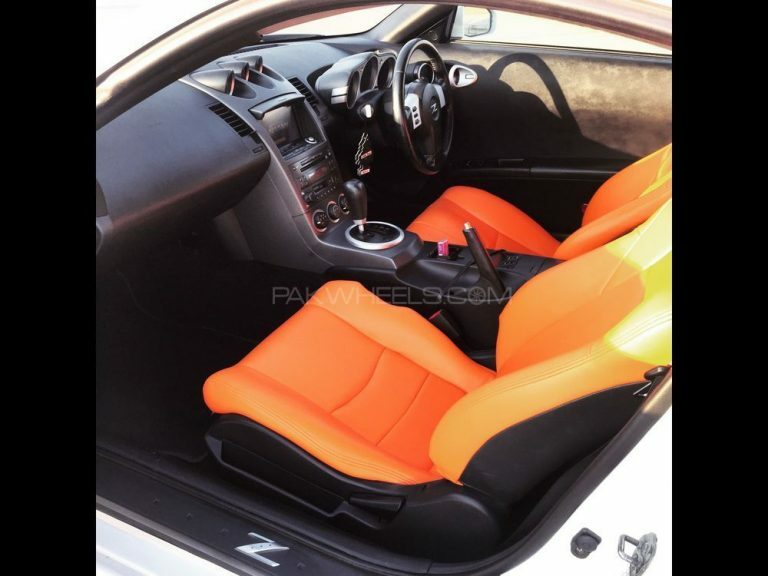 A 2004 Nissan 350Z can easily end up costing you somewhere between PKR 2.8-3.1 million. You can check out the list of available Nissan Z-Series here! 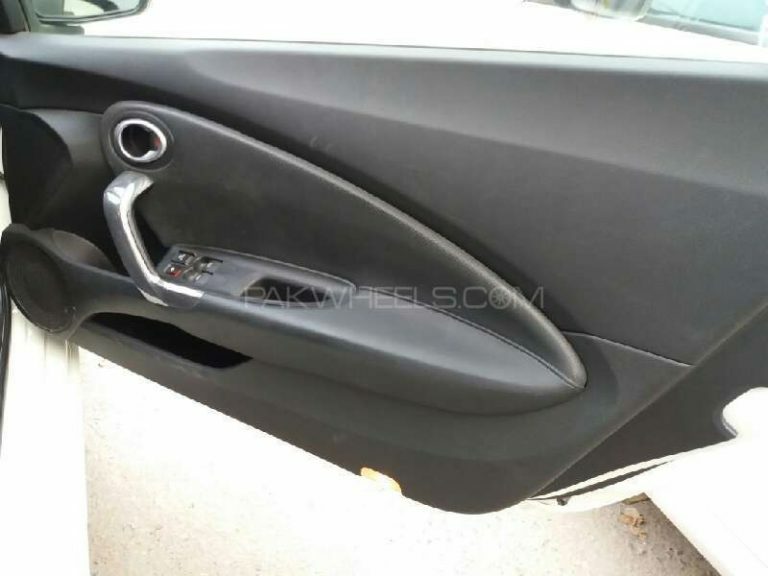 If you would like to have a car, which could be used to cater your needs for sportiness; as well as serve the purpose of hauling daily tasks then Mercedes Benz CLK is your best pick. Yes, it may be expensive, but the car certainly has the pedigree and looks. The 2nd Generation Mercedes CLK Class was introduced in 2003. The 2003 Mercedes CLK is a front engine rear-wheel drive subcompact coupe. The Mercedes CLK 2nd Generation featured a slightly larger and taller body with an updated design language that brought the CLK on par with Mercedes modern design language. On top of everything the car comes in 10 different variants, so I believe you will be spoiled for choice if you do decide to buy this car. 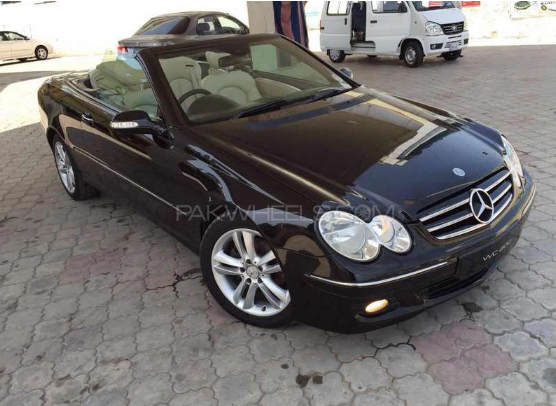 Mercedes CLK (2005 model) can fall somewhere in the range of PKR 3.2-3.5 million. 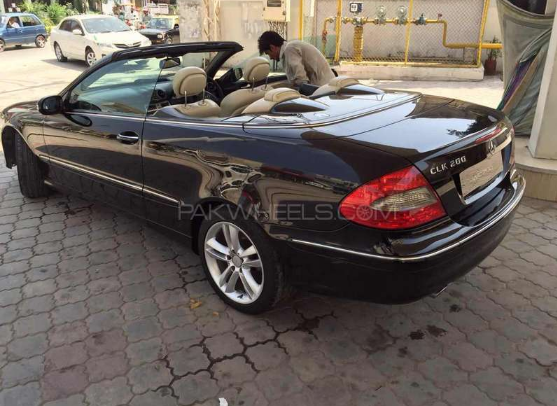 You can check out the list of available Mercedes CLK Class here! Ladies and gentlemen, now we come to the last pick in this list. 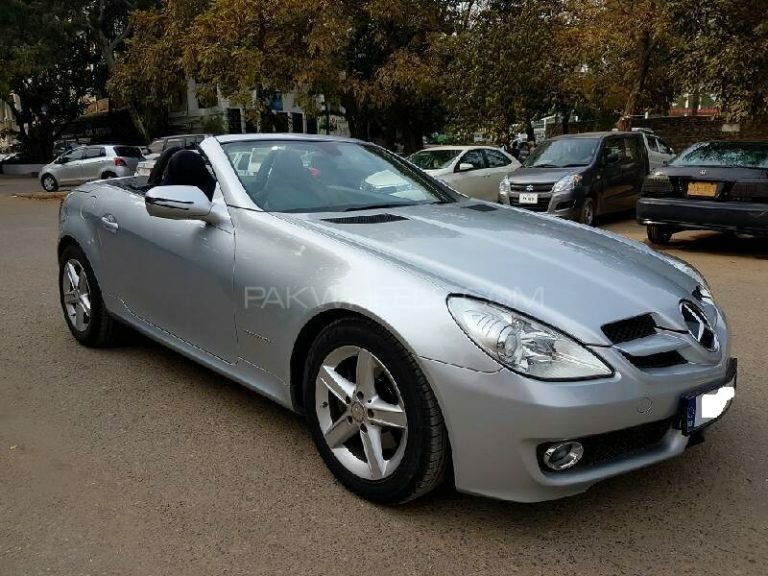 Mercedes Benz SLK is a front engine rear wheel drive compact luxury roadster that was originally introduced by Mercedes in 1996 to slot in below the more premium and expensive Mercedes SL. This newer generation is available in 5 models. 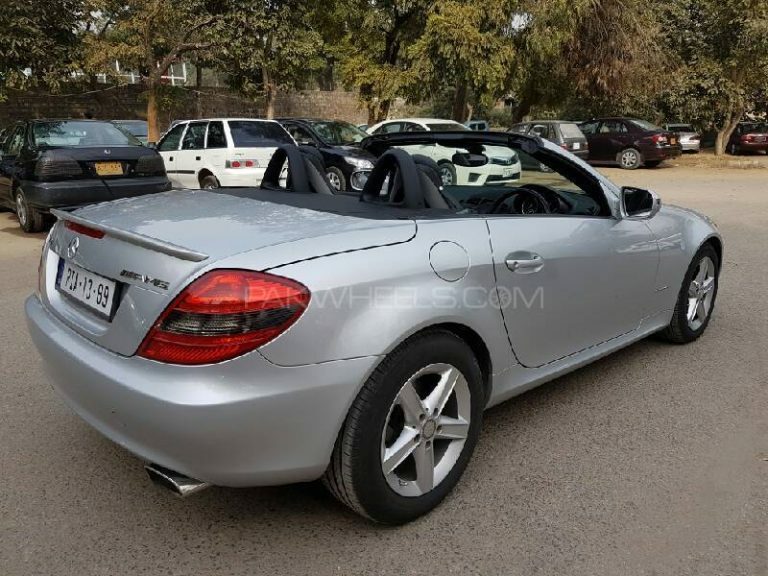 Mercedes SLK (2012 model) can fall somewhere in the range of PKR 6.0-6.5 million. You can check out the list of available Mercedes SLK Class here! 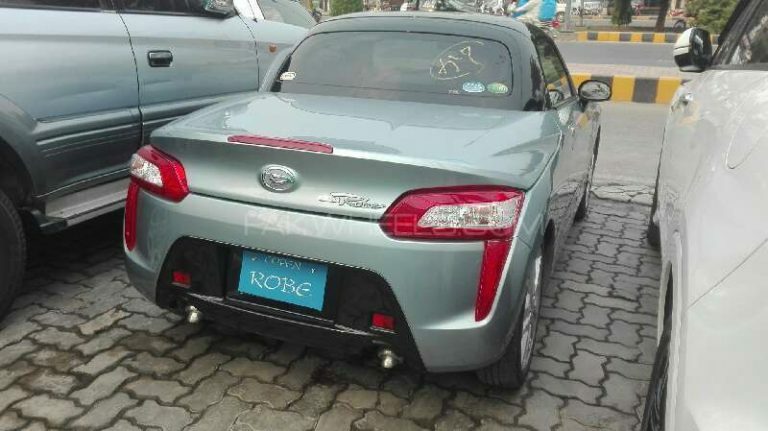 why do I feel that these “budget sports cars” can bring much more value for the consumers, as compared to our locally available cars? I agree, but the thing here is, us Pakistanis consider an Altis grande a sports car, whereas it’s just another 4-door sedan. Sports cars mentioned above are at the very least 4th if not, 3rd car in the household. The primary being a premium sedan let’s say, an e-class, camry or markx for the gent in the family, 2nd an offroader / suv for the mum, third a small vitz / city for running errands like dropping the kids to school, etc. and then the fourth, the sports car for Mr. to take out on weekends. Sports cars require a lot more maintenance as compared to a normal car. 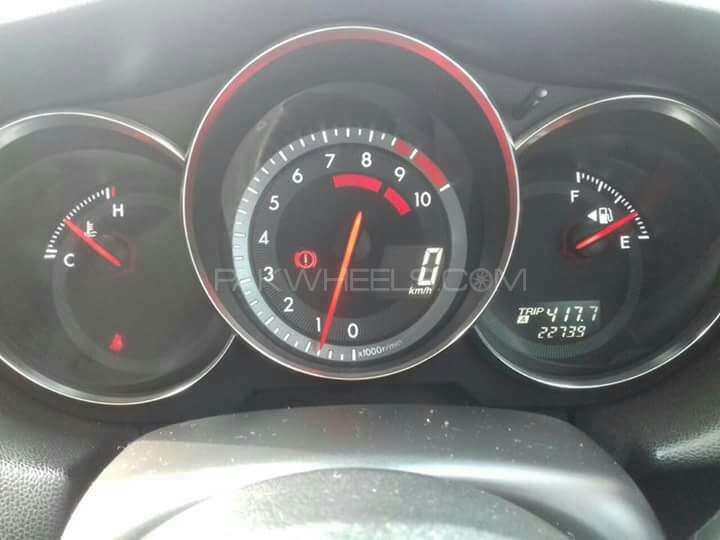 A corolla or civic with 70k on the clock is a good car, whereas a sports car with that much mileage is not considered a good buy. So unfortunately, the corolla / civic win again. 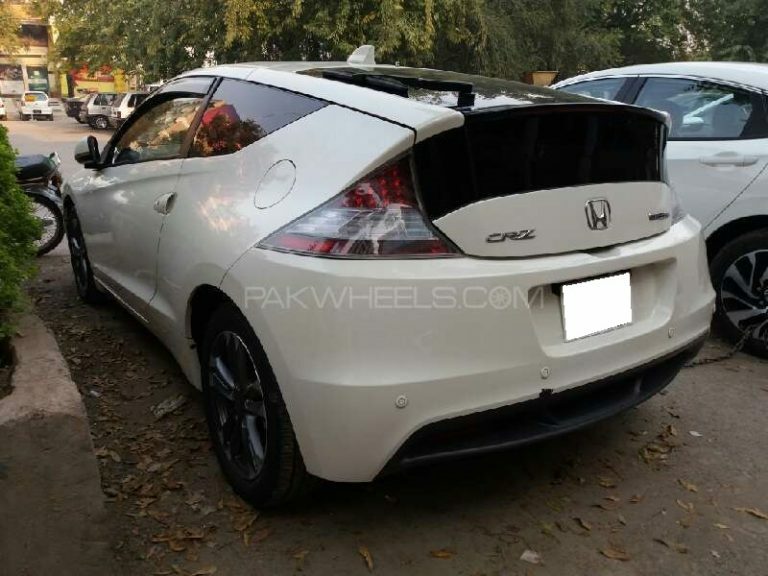 Civic Corolla main se koi car bhi sports car nahi ha aur na hi is article wali ha .sports cars Ferrari ,Porsche ki hoti ha .aap log kis mughlia daur main ji rahae ha? nissan z series, rx8 are proper sport cars bro.